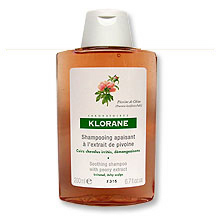 Has a real soothing action on sensitive scalps, irritated by unsuitable hair products, stress and pollution. Enriched with lipoproteins, this formula protects damaged hair. Soothes your scalp and restores the beauty, bounce and shine of your hair.